Glides on smoothly for an exceptional soothing action that will protect the lips, keeping them softer for longer, as well as releasing the heady notes of Black Vanilla. Keep handy for softer, sweeter lips with every use. 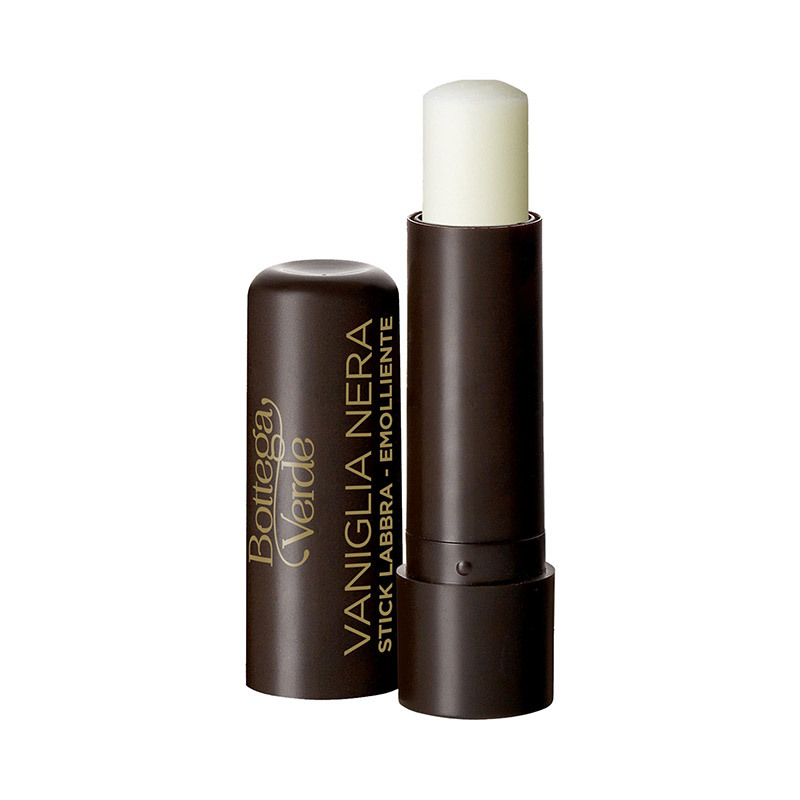 Protects the lips, keeping them softer for longer, as well as releasing the heady notes of Black Vanilla.